C. M. Lindsay & Sons, Inc. is a family owned and operated business started in 1971. Over the years has evolved into a successful team of people, capable of providing a turn key site package for our clients within budget and on schedule. Our employees are highly skilled and committed to quality workmanship, safety and getting the job completed on time. From state-of-the-art computerized estimating to our team of seasoned and experienced employees, we will provide our clients with quality, cost-effective construction in a timely manner and insure complete customer satisfaction. 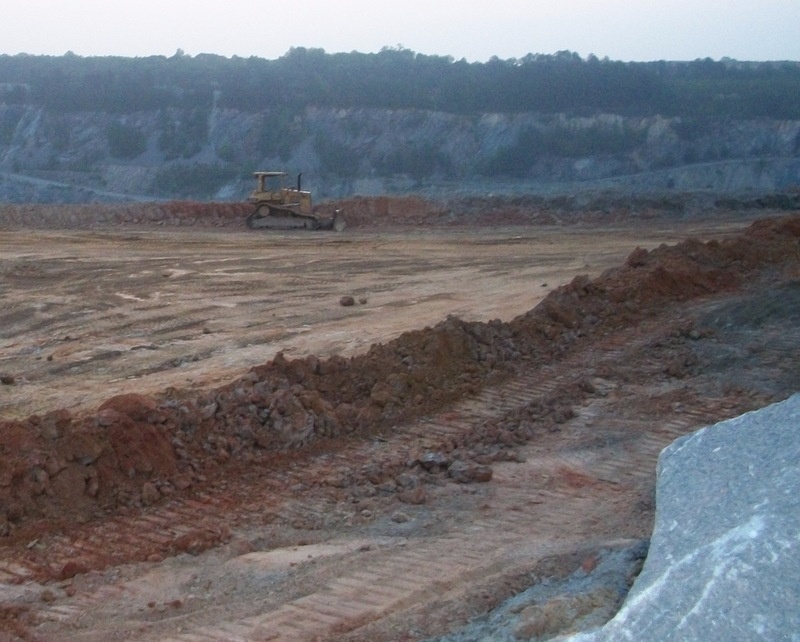 We are a grading, paving & site utility contractor serving Southeastern North Carolina. Our experienced, dedicated, on-site professionals and construction crews have the highest commitment to safety, quality workmanship, on time completion and customer satisfaction. We are ready and willing to tackle your sitework needs, including design-build projects. We here at C. M. Lindsay & Sons, Inc. Want your Business. Please Contact Us Today.